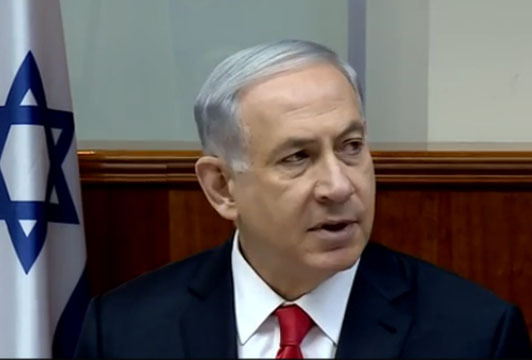 ON TUESDAY, MARCH 3, ISRAELI PRIME MINISTER Benjamin Netanyahu will address a joint session of the United States Congress at the invitation of the Speaker of the House John Boehner. This will take place despite strong opposition from the White House, whose approval for this event was not sought. Netanyahu will address the danger that an Iran with nuclear weapons would represent not only for Israel, but also for the United States and the entire world. More pointedly he will seek to persuade Congress not to support a deal that the Obama administration appears to be working out with Iran that will guarantee that the Iranians will soon have such weapons. Allowing Iran to have nuclear weapons would be catastrophic, Netanyahu will argue. It will be interesting to hear what Netanyahu has to say about “such an eventuality.” It is likely to be a momentous speech, but due to the time allotted, he will have to leave out much of what needs to be explained — chiefly, why these theocratic Iranian leaders hate Israel so much that they would love to incinerate it out of existence. The short explanation: It has to do with an ancient hatred so thick you would need a chainsaw to cut through it. 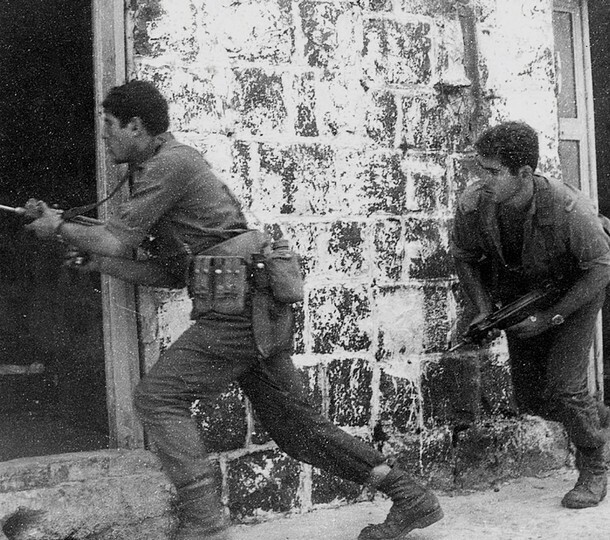 “Distinguished members of Congress, I want to emphasize that this hatred did not come about as a result of creation of the State of Israel in 1948, nor from any of the conflicts, major and minor, between Israelis and Arabs that have occurred since then. The cause of the hatred goes back 1,400 years to the founder of Islam. This must be stated bluntly: Muslims hate Jews because Muhammad hated Jews. Muhammad hated Jews because they refused to accept him as their prophet. This hatred is the story of Muhammad and his claim that God talked to him through an angel and dictated the contents of the Koran to him. 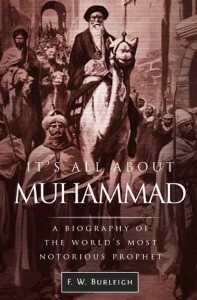 It is the history of the rejection Muhammad first got from his compatriots in Mecca who thought he was devil possessed. Muhammad proclaimed to them that he was of the line of the Jewish prophets and was commissioned by God to restore true faith in the one God of Abraham. They must listen to him and obey him if they wanted to achieve paradise and avoid hellfire. The Meccans put up with him for ten years before deciding they had to kill him to preserve their way of life. He fled to Yathrib, now called Medina, two hundred miles north of Mecca. This is where the Jewish part of the story begins. Half of the population of the valley was Jewish, divided among three major tribes. The other half consisted of Arabs who practiced the same polytheism as the Meccans. 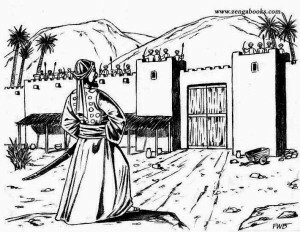 Muhammad built a mosque in the center of the valley and turned it into his al-qaeda, his base of operations for a war he declared against the Meccans. This consisted first of attacks on their caravans and ended in pitched battles. Within 18 months, he began to purge the Jewish population from Yathrib. “O BROTHERS OF MONKEYS AND PIGS!” Muhammad began the siege of the fortress of the Qurayza Jews by repeating derogatory names he had called them when they refused to join his religion and accept him as their prophet. 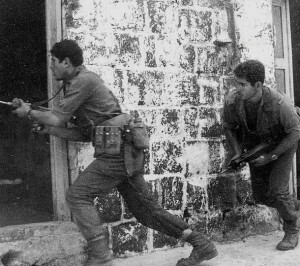 The siege lasted three weeks and ended when the Jews surrendered. 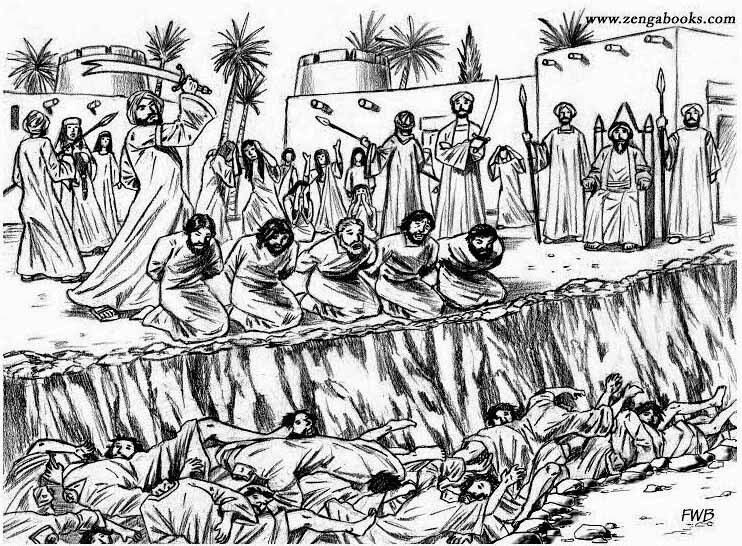 They begged Muhammad to let them leave, but he beheaded all of the men and boys. When Muhammad first arrived in their valley, the Jews listened politely to him, but when they analyzed the prophet verses he had come up with in Mecca, they realized they were not like the Torah. They were versions of the derivative Jewish legends about the prophets, but even then there were significant variations, yet Muhammad claimed his versions were the correct ones because he got everything from God. When he insisted they accept him as their prophet, the Jews laughed in his face and began mocking him. 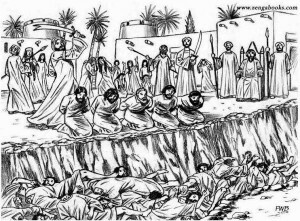 MASSACRE OF THE QURAYZA JEWS. Muhammad had them beheaded for siding with his enemies against him and for refusing to accept him as their prophet. According to the literature, anywhere from 400 to 900 men and boys were beheaded. At a rate of one per minute it would have taken from seven to 15 hours to kill them all. Muhammad’s first cousins Ali–the future conqueror of Persia–and Zubayr did most of the beheading. He made life for them a hell on earth. His hatred turned deadly after a battle near the caravan stop of Badr in which his small band of 300 men defeated a Meccan army three times larger. This battle took place about 18 months after his flight from Mecca. When he returned victorious to Yathrib, he began assassinating Jewish poets who had mocked him in their poems. Within a month of his victory over the Meccans, he forced one of the Jewish tribes to leave and confiscated all of their property. He wanted to behead all of them, but was dissuaded by one of their pagan allies. oasis known as the date farm of Western Arabia, and other ancient Jewish centers in western Arabia. On his deathbed he ordered his followers not to allow any religion but his to exist on the Arabian Peninsula — or anywhere else for that matter. Perhaps Netanyahu can be persuaded to include these remarks in his speech. It is the story behind the story, and it is the story that people need to hear. 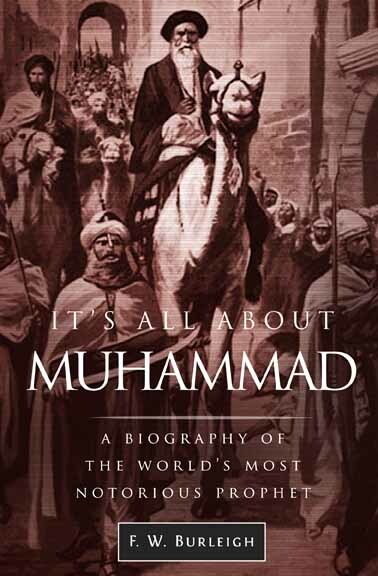 This article may be used in whole or in part provided the following attribution is given: Article by F. W. Burleigh, author of It’s All About Muhammad, a Biography of the World’s Most Notorious Prophet. He blogs at www.itsallaboutmuhammad.com.